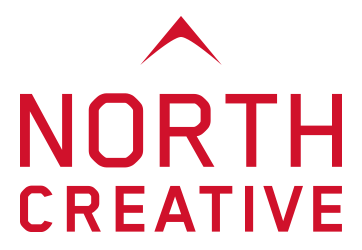 Adapt Displays are a new retail manufacturing company who chose North Creative to lead the way for their brand identity creation. 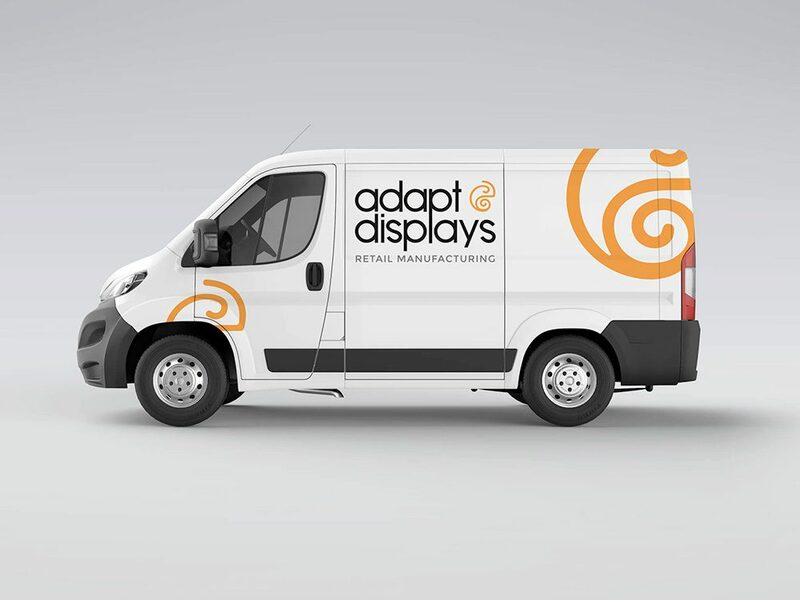 We worked closely with Adapt Displays to develop a motif which they could use for brand recognition. They wanted to stand out in their sector by appearing to be innovative, precise and ‘different’. It all began with their brand.